Contract disputes are very common in today’s business world due to people coming to an agreement and breaking it. This is due to circumstances like; improper planning at the outset of an agreement and the terms of the contract not being clear to the parties in areas of great consent. These terms may include specifications of the contract offer by one party. The exchange of consideration may not be reasonably elaborated to both parties leading to a great rift because consideration is a very important factor as it means something of value. The contract can also be illegal thus causing the parties to fail in their terms and condition due to risk occurring in the business. The contract might have different errors and omissions which causes one party to go against the contract due to a misunderstanding of the concept. Some ill-defined and incomplete cost estimates lead to the budget going over the expected amount and the clients start losing their trust in the business as they consider their money was misused which is a violation of the contract terms. 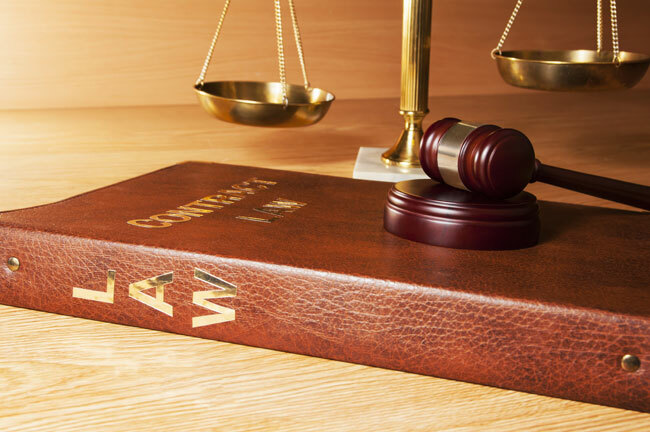 Before coming into any contract you should contact your business lawyer for legal consideration. 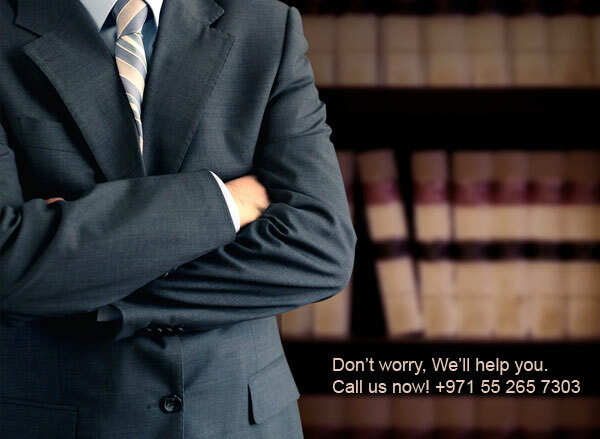 The lawyer should check out the legitimacy of the contract, the clear terms and also your interest in the matter. He should also predict the outcome of the contract in case the other side fails and how to deal with issues that may cause differences and need be taken to a case in court. It’s very important to draft a contract with the help of a lawyer. Some make unwritten contract agreements because they have very close ties or relationship with the person they are having the deal with. This causes many disputes at the end as there is no evidence if such a dispute is taken to any legal process. By writing a draft it will clearly reflect the interest and the shortchanging of any deal. It is important to know the shared expectations of both parties and their responsibility in the contract. It’s necessary for avoiding the breach of terms of the agreement will not reflect that agreed bargain. A strategy should be built on one’s responsibility of how to solve disagreements if they arise. It saves time and money and relationship between both parties is not torn apart in case of a dispute. The agreement should clearly define whether the obligations should be monetary in the services rendered and specifications of the services should be provided, also you should consider if the contract protects each concern as per your responsibility. You should set up some rules and regulations, which can be considered in order to end an early contract. This act is due to some various reasons and circumstances that raise conflicts. Keeping records of your contract such as phone calls, emails, payout sheets and invoices is essential to ensure that the contract process is a success. You should also ensure that they can be easily accessed. Budgeting for the project before you begin to work on it helps to estimate the necessary planning and prepare for unavoidable urgent situations. 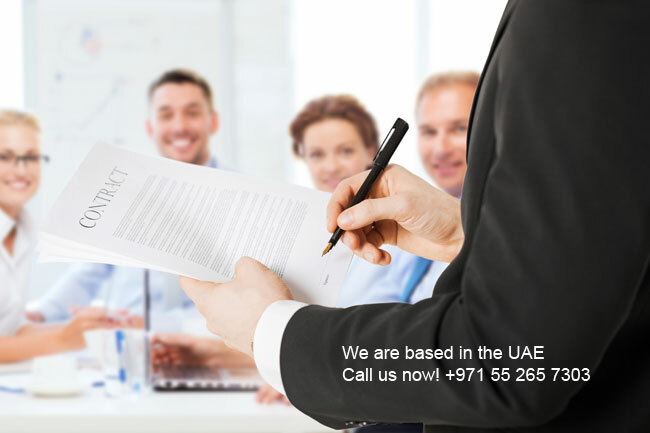 This helps to avoid cost and payment disputes that have been a great challenge to many agreements as money is often the root of most business arguments in Dubai or in the United Arab Emirates. Consideration is a basic term of the promised benefits derived by both parties in the agreement. One should have present consideration of services; these are the current benefits that come with the promise. 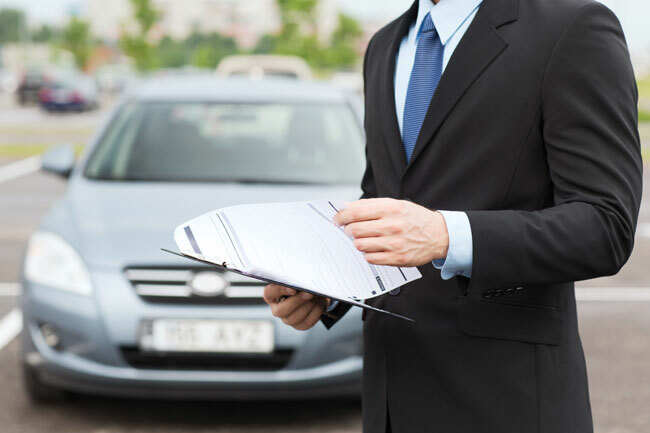 An example is paying for a service that was delivered as per the contract. The consideration is a compensatory agreement that was made after benefiting from a service offered by any of the parties. You also put in mind the future considerations that are the benefit to both sides. To be in a contract you must consider very many terms and take keen note on things that will enable you to avoid the contract disputes that have very negative effects on both sides such as loss of money in business and also in the legal process and lack of trust among the parties. You should take time in creating clauses to make certain that this aspect will remain viable in future. 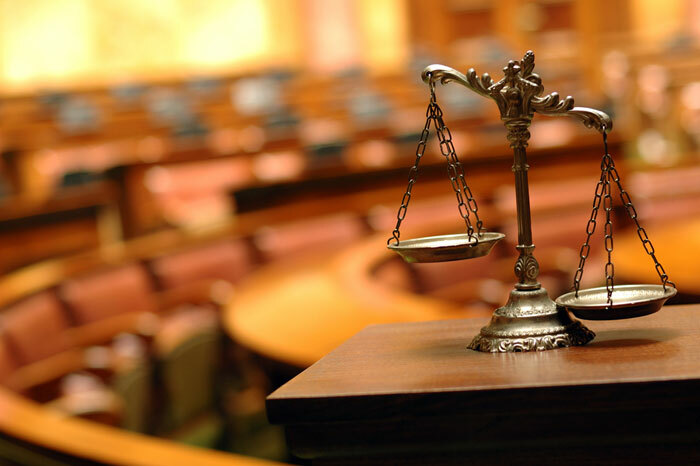 With this, you will be able to avoid contract commercial litigation of any kind. DISCLAIMER: While every effort has been made to ensure the accuracy of this publication, it is not intended to provide legal advice as individual situations will differ and should be discussed with an expert and/or lawyer. 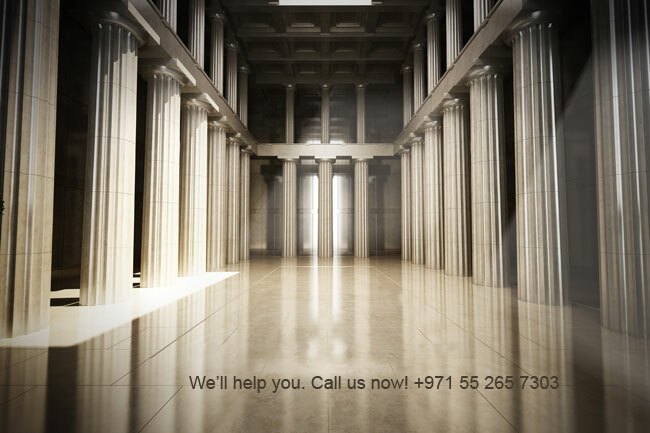 For specific or legal advice on the information provided and related topics, please contact us. Did you like this article? If Yes share below, No Click here for suggestions or questions to improve on the above topic? Please don’t ignore share this page. this might be helpful to someone..
What happens if you don’t repay loan or credit card dues in UAE? 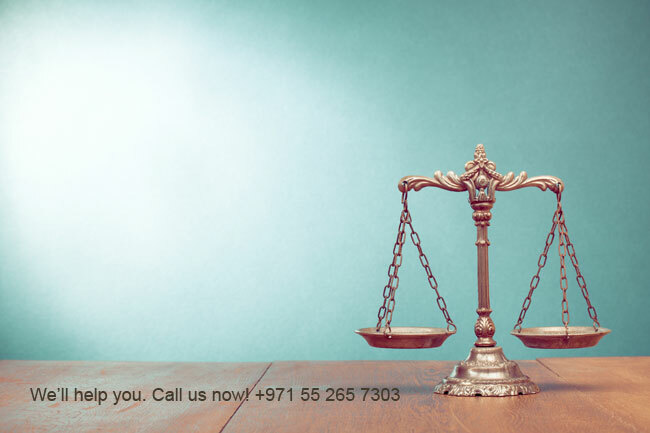 How to Increase Personal Injury Accident Claims in Dubai or United Arab Emirates? Caught In An Accident in the UAE? Know Your Legal Rights Better!